The pictures below depict my weight loss progress so far. My highest weight was 310 lbs in 2010. I went grain-free in May, 2013. I will add more pics later – especially ones that show my lowest weight of 105 in the early 1980’s. Click on any picture to start the photo carousel. 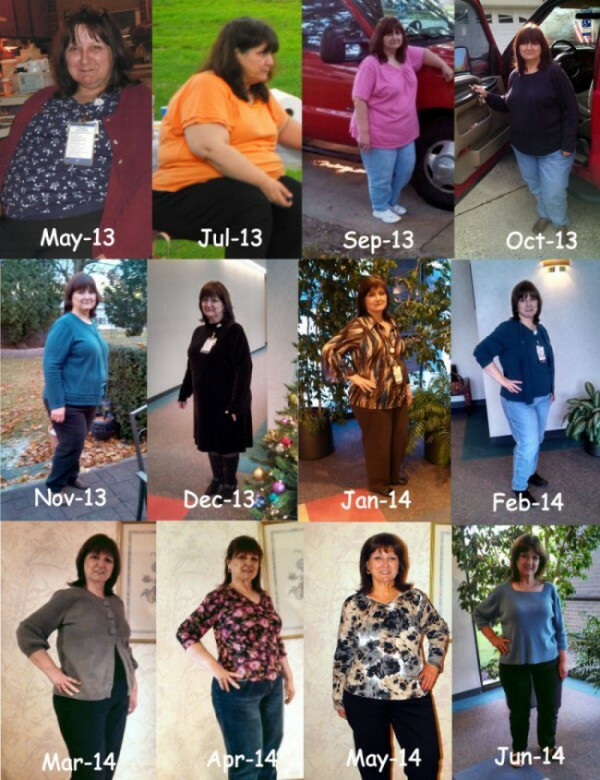 January, 2014 – Weight 210 – 100 lbs Gone! After one year eating grain-free and sugar-free. How nice of you to comment! Thanks Mary Jane! I wish you success on your journey to good health! Keep it up, you look great. Thanks for your comment fierogirl! You look fantastic 🙂 keep up the great work. You are an inspiration too many. Congratulations on all of your hard work and success! I just read Wheat Belly last month and have started on a journey of my own. At age 47 I have Type 2 Diabetes and take cholesterol meds. I am 250 pounds and ready to control my own destiny. I recently realized that I can change all of this. I don’t have to be diabetic. I don’t have to be fat and tired. I don’t have to have foggy brain syndrome. I only hope that I can do half as well as you have! Thanks Michelle! You are so right. We do have control over our own destiny. Wishing you the best of success in your journey! Thank YOU for the wonderful feedback Catherine Mary!